THE 60 DAYS (give or take) of fall and winter that comprise “the Holidays” demand a diverse spectrum of celebratory activities; one day you’re gorging on turkey and yams, the next you’re shopping for loved ones in a marathon mall crawl, then you’re headed to the slopes for fresh powder, then you’re cheering on your team in an ugly, ugly sweater. And before you know it, you’re turning your eyes up to the midnight fireworks exploding overhead. 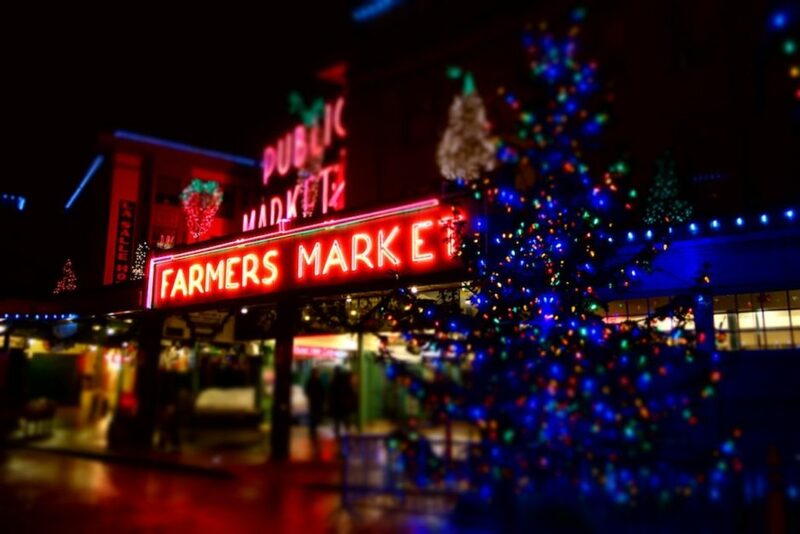 In Seattle, holiday merrymakers are met with almost too many options: What should be my holiday adventure? Where will it take me? In this article, we’ll explore just a sampling of the holiday options the Emerald City has to offer by pairing contrasting categories — naughty vs. nice, city vs. country, chilly vs. cozy, and so on. 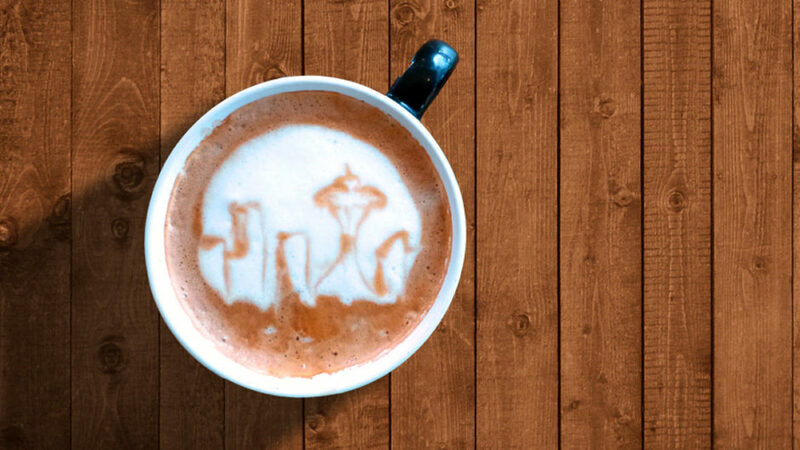 Grab your scarf and a venti peppermint latte, ’cause we’re experiencing the full holiday spectrum, Seattle style! 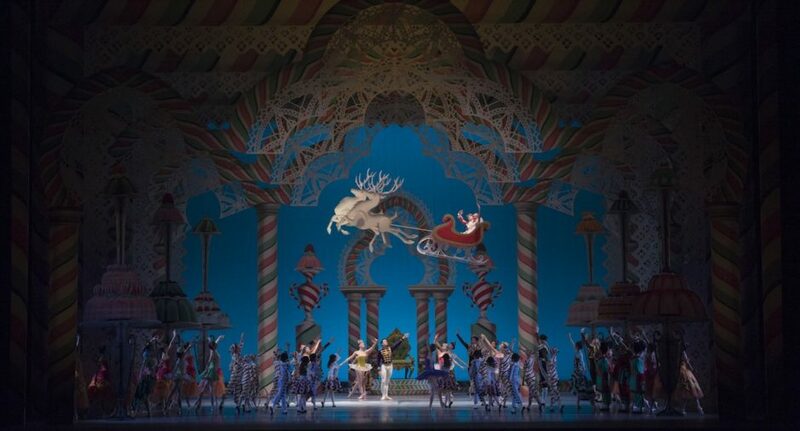 Every year, beginning around Thanksgiving, the Pacific Northwest Ballet flawlessly performs this beloved Russian Christmas story scored by Tchaikovsky and choreographed by dance legend George Balanchine. Catch a glimpse of the golden Winter Star sculpted by Dale Chihuly at the end of the first act. This show is pure Christmas magic! 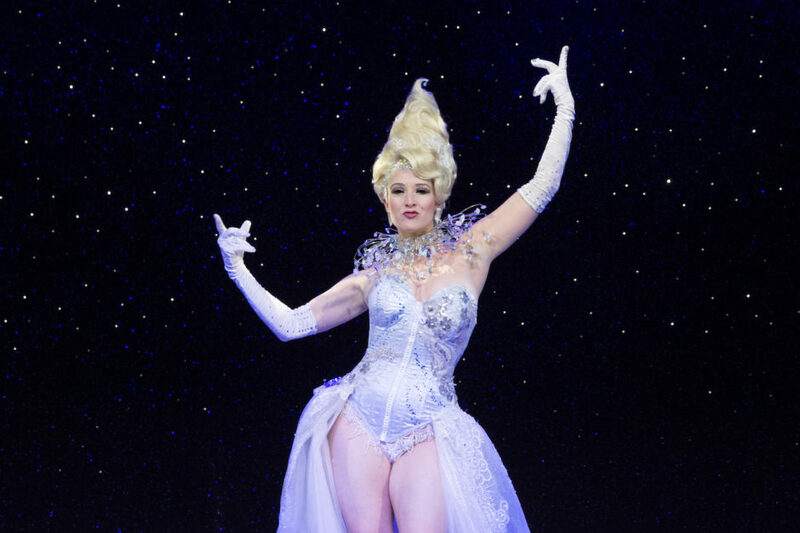 If you like to spike the eggnog and want to add a little heat to the holidays, perhaps Verlaine & McCann’s Land of the Sweets: The Burlesque Nutcracker is more to your liking. This bawdy take on the classic marshals the full strength of Seattle’s robust burlesque scene. The glitter and pasties go into overdrive at The Triple Door December 9-29, 2016. 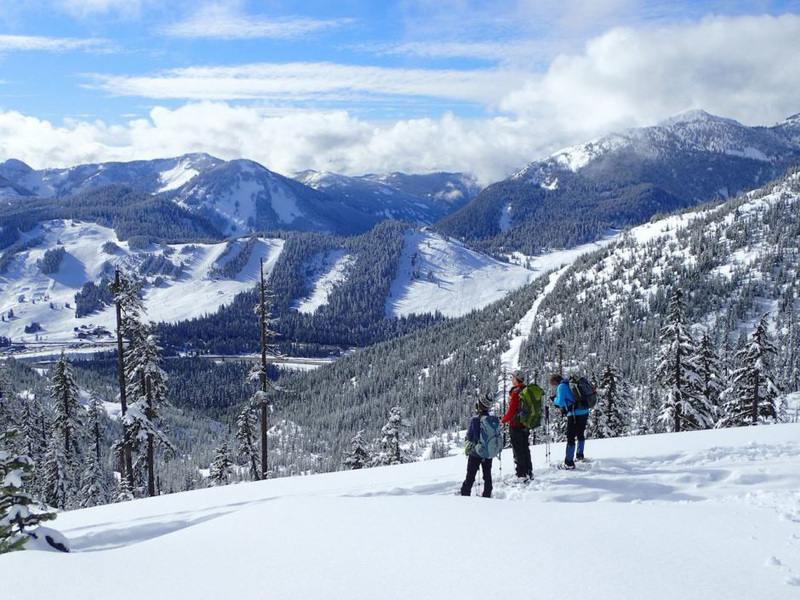 While the snow may not be falling in Seattle (it happens, but not with any regularity), the Cascade Mountains — and opportunities for snow sports — are a short drive away. The Cascade Range runs the length of Washington north to south, and as the highway begins to climb, the evergreens quickly become dusted, then covered, then buried in snowdrifts. The Summit at Snoqualmie and Stevens Pass are the two closest mountain resorts and the easiest way to get yourself skiing or snowboarding if you’re in Seattle during the winter months. Shuttles (~ $45 round trip) are available to both resorts from town. 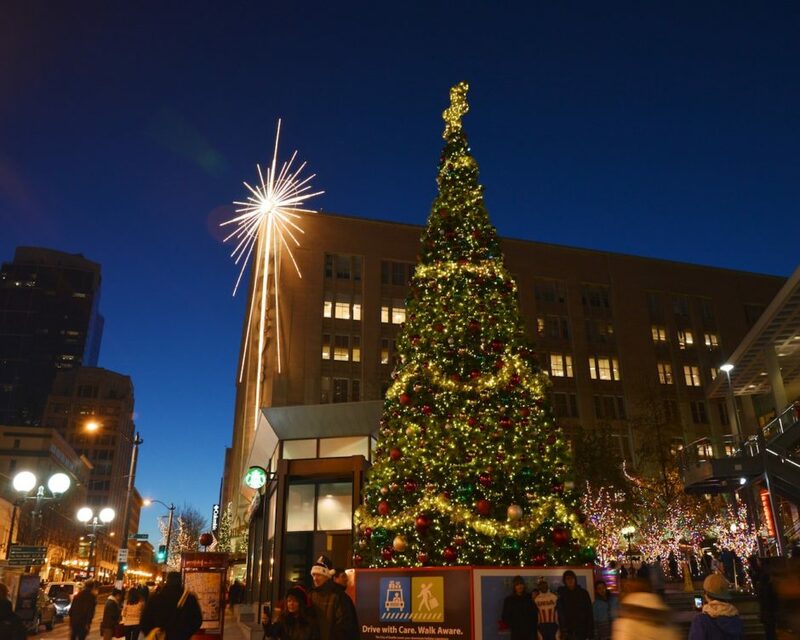 On November 25, 2016, downtown Seattle kicks off the winter holiday season with apt pomp and ceremony as the shopping corridor running down Pine St. lights up in a full day of celebration and brilliance. During my childhood, the enormous Macy’s Star — with its long, luminous beams of light that radiate from the enormous celestial center — was proof that the Christmas season was upon Seattle. It wasn’t the rows of trees draped in tiny lights, it wasn’t the storefront window displays, or the appearance of Santaland and the long line of children waiting for their photo opp. It was that star. Grab a cocoa and line up for the Macy’s Holiday Parade. The show kicks off at 9am on the corner of 4th and Pine, then does a big loop and ends at the Macy’s Department Store around 11am. Star lighting is at 5pm. ‘Twas the night before Christmas and, oh snap…the Seahawks are playing!!! In the 2016 season, the ‘Hawks will face off against the Cardinals on December 24. That means the 12th Man will be in rare form in full holiday splendor. Kickoff is at 1:25pm, giving you time to tailgate, watch the game, go a little nuts, and still be somewhere special in time for figgy pudding. Seriously, this game is going to be epic. Can’t get tickets? 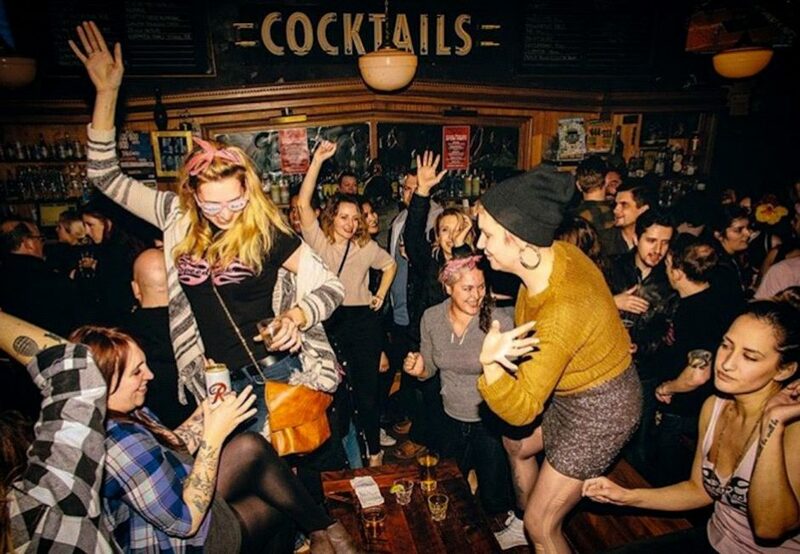 Here are 24 Seattle bars that are great for watching. Has there ever been a better architectural landmark from which to launch an endless stream of dazzling pyrotechnics? No. No, there has not. Just look at it — the Space Needle is basically a giant Roman candle. 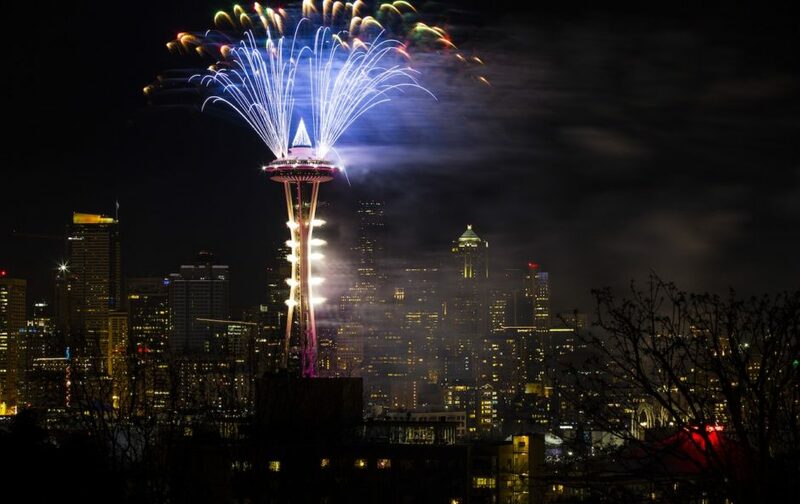 When I’m in Seattle on New Year’s Eve, you’d better believe I’m joining the throngs of merrymakers flocking to the Seattle Center to crane their necks at the Needle. Maybe it’s the fire-lover in me, but whatever else may happen during the night — karaoke crooning, pub crawls, whathaveyou — I want to be at ground zero of the sparkle show when the midnight countdown begins. One year I bought all (well, okay, most) of my presents for family and friends at Pike Place Market, exploring the hundreds of independent shops and vendors, picking out unique gifts from local artists and artisans. So make a note: When you visit Seattle for the holidays, bring an extra suitcase. The market really does have something for everyone on your list — gourmet food items, jewelry, art, and collectibles spill from every stall. An awesome added bonus is that, while you’re shopping, you can graze endlessly. At the very least, grab a slice of pizza and a beer at The Alibi Room or traditional Russian pastries — perfect Moscow rolls and golden vatrushkas — from Piroshky Piroshky. 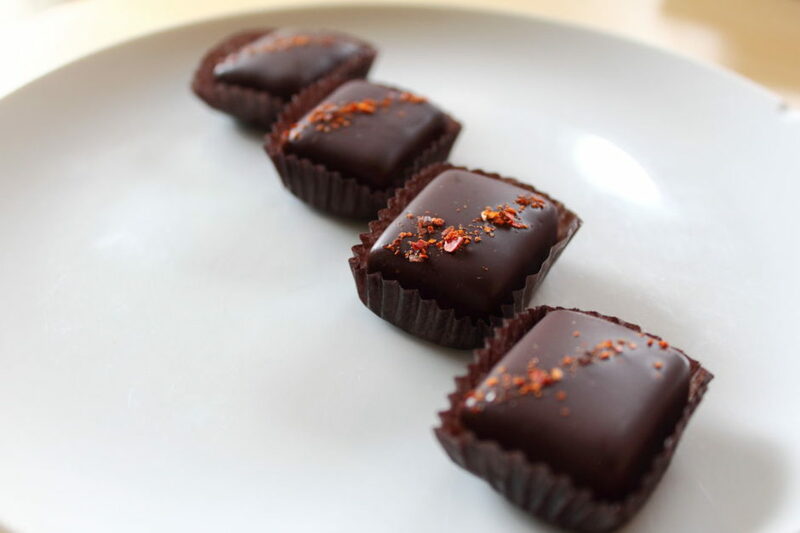 Bring your sweet tooth to Fremont and take a tour or join a cooking demo at Theo Chocolate, Seattle’s very own chocolate factory. See how the good people at Theo turn cocoa beans into delicious holiday treats, and stock up on gifts for the chocolate lovers in your life (which is probably everyone you know). As a kid, I remember gathering on beaches and docks to watch a parade of brightly decorated boats slip through the dark waters of the Puget Sound — the Argosy Cruises Christmas Ship Festival. The adults lounged in deckchairs, sipping rum and cider, while my cousins and I could be made to sit still only after the long trail of illuminated ships came into view. Since 1949, the Christmas Ships have sailed routes to roughly 65 Puget Sound waterfront communities each year, singing carols and spreading good cheer as they go. 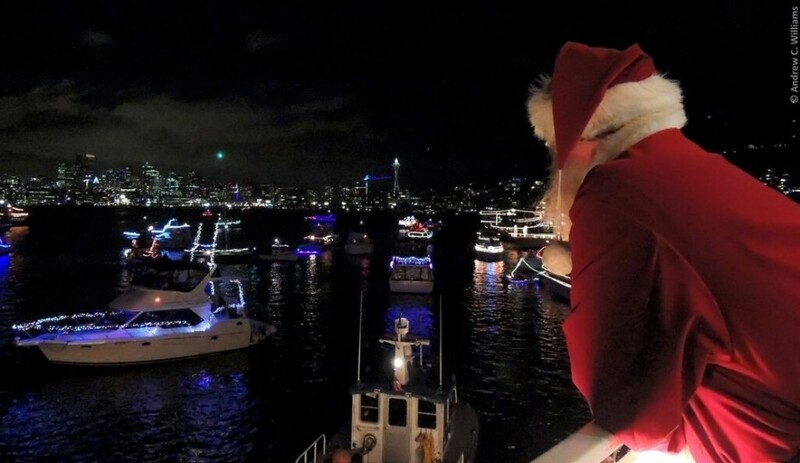 Gathering to watch holiday boats is something you can only do in special maritime communities, like those surrounding Seattle in the Salish Sea. Check the schedule and grab your spot on the shore. Don your floppy red Santa hat and lace up your sneakers, because you’re joining the biggest holiday-themed charity run at Westlake Center in downtown Seattle. 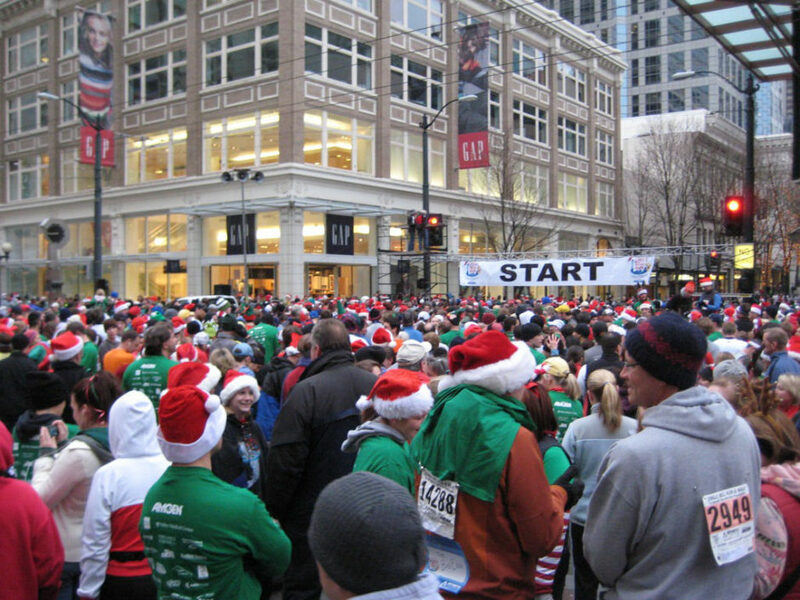 The Jingle Bell Run/Walk is a 5k event taking place in cities across the US, including Seattle. It’s not only an awesome way to support the Arthritis Foundation, it’s an opportunity work off some of those eggnog and rum cake calories. The fun happens Sunday, December 11, 2016. Feeling a little swanky this turkey day? 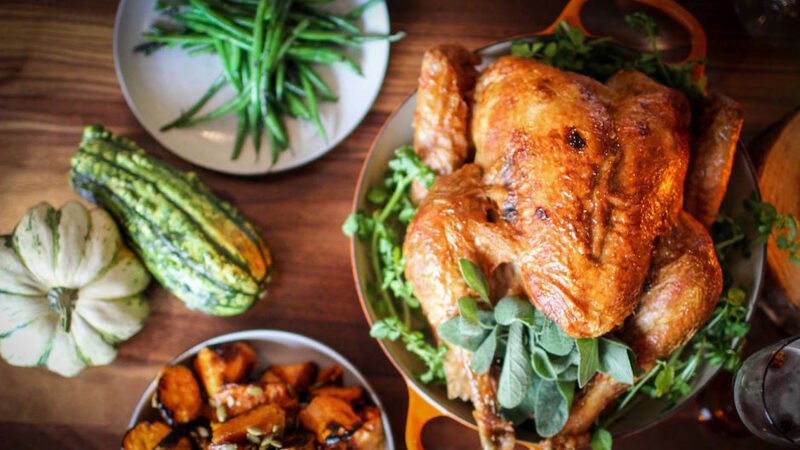 Treat yourself to the Thanksgiving buffet at the Four Seasons Hotel Seattle in the heart of downtown. Enter the ballroom and fill your belly with classic turkey, prime rib, mashed potatoes, and other Thanksgiving delights — but the fancy, five-star-hotel version. 12pm-6pm; $70 per adult, plus 22% banquet service charge. Get in on the bottomless mimosas and Bloody Marys for $15 extra. The Comet is a venerated Capitol Hill dive bar that dutifully throws an annual boisterous and boozy low-key Thanksgiving dinner for those of us who have nowhere else to go…or who just give zero flips. Watch the game and gorge on turkey stuffing sandwiches and slices of pie on the cheap, day and night. Open daily, noon-2am. Oh, and happy hour pitchers are four bucks. Yes, pitchers. The Washington Brewers Guild gathers 50 regional breweries and hundreds of beer lovers to fill Hangar 30 at Magnuson Park December 2-3 for Winter Beer Fest. 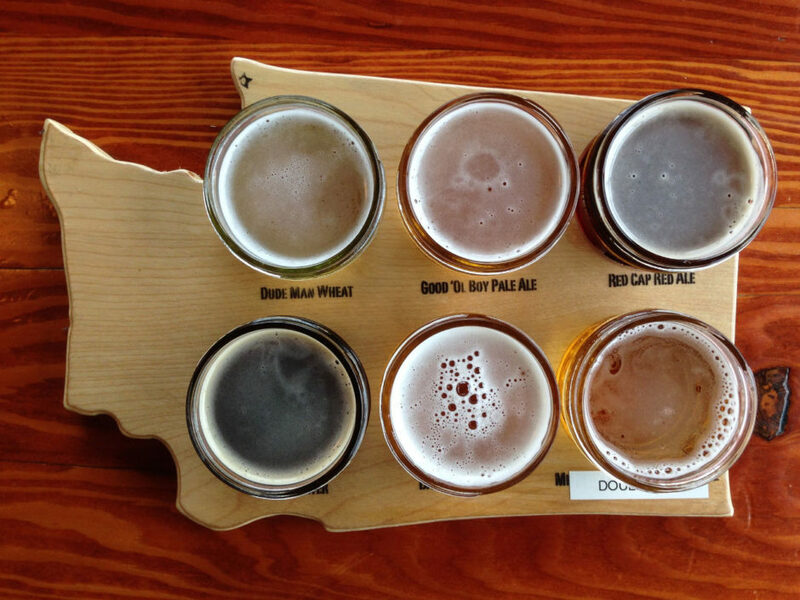 The holiday beer tasting event is a favorite of aficionados of Washington brews. $30 (advance, $35 at the door) gets you in and includes a commemorative glass and eight 5oz tastes. Cheers! Grab some friends and freeze your jingle bells off in this annual New Year’s Day tradition! 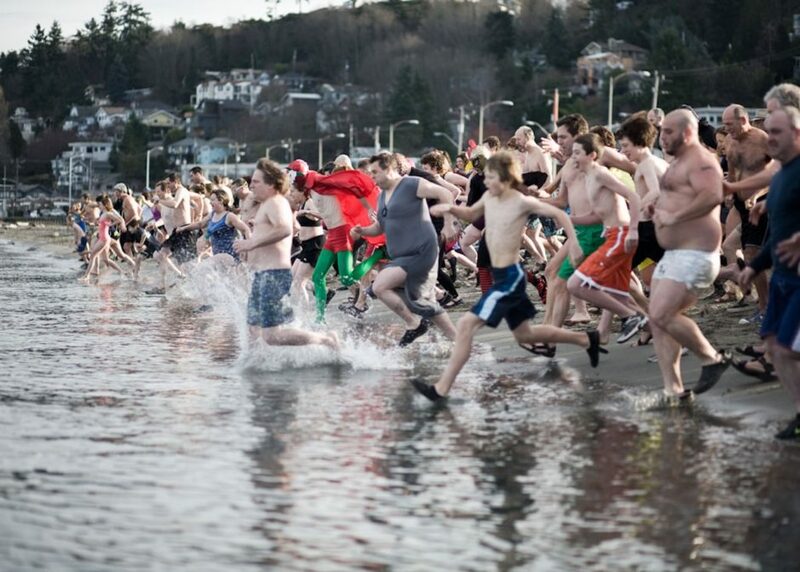 Expect the waters of Lake Washington to be a nippy 44(ish) degrees on January 1, when 1,000+ people take the chilly plunge at Matthews Beach Park, squealing and running like a bunch of wild lemmings as they splash and dive into the blue. What better way to welcome the New Year and obliterate (or exacerbate) that morning-after fog than running headlong screaming into too-cold waters with a bunch of costumed Seattleites looking for the year’s first thrill? Registration starts at 10am; the Polar Bear Plunge is at noon. How many Starbucks coffeeshops are there in Seattle? After 10 minutes down a Google rabbit hole I still can’t settle on a current count, so suffice it to say there are a lot. Over 100 to be sure. Twenty-three for every 100,000 people, apparently. And for caffeine-craving Christmas creatures, this creates a cityscape studded with caramel brulée lattes and peppermint mochas. Of course, the most hyped, sipped, and sought-after Starbucks holiday drink is the nearly narcotic pumpkin spice latte — it’s practically a sacrament for hopped-up holiday shoppers. So the question becomes how many of these sugar-filled, caffeine-packed vessels of goodness can you throw back at Seattle’s many Starbucks? There’s only one way to find out. Seattle Met ranked 104 Seattle Starbucks locations here. Collect them all?